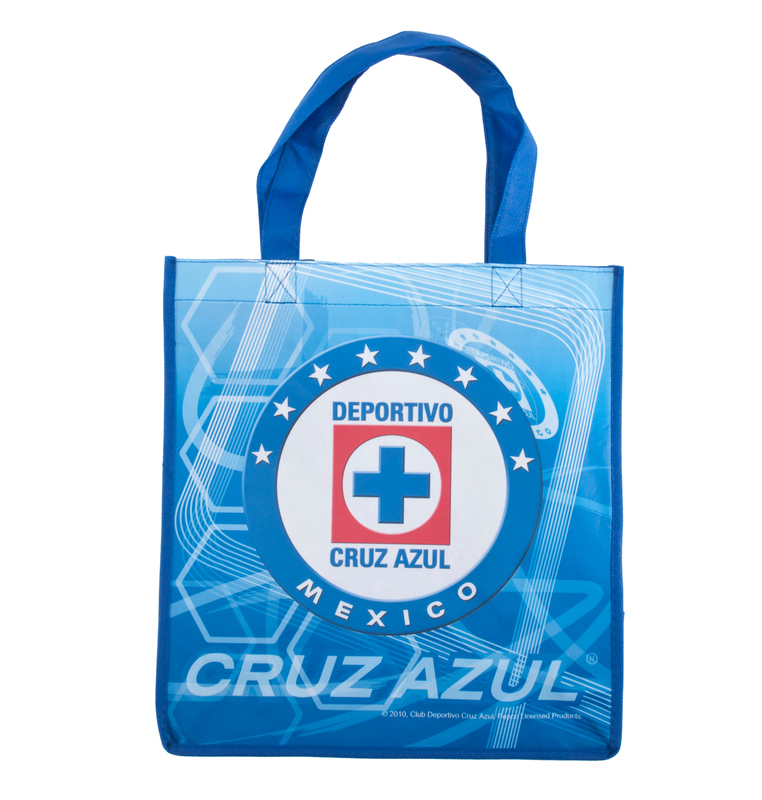 These tote bags were producing for a Professional Mexican Soccer League. 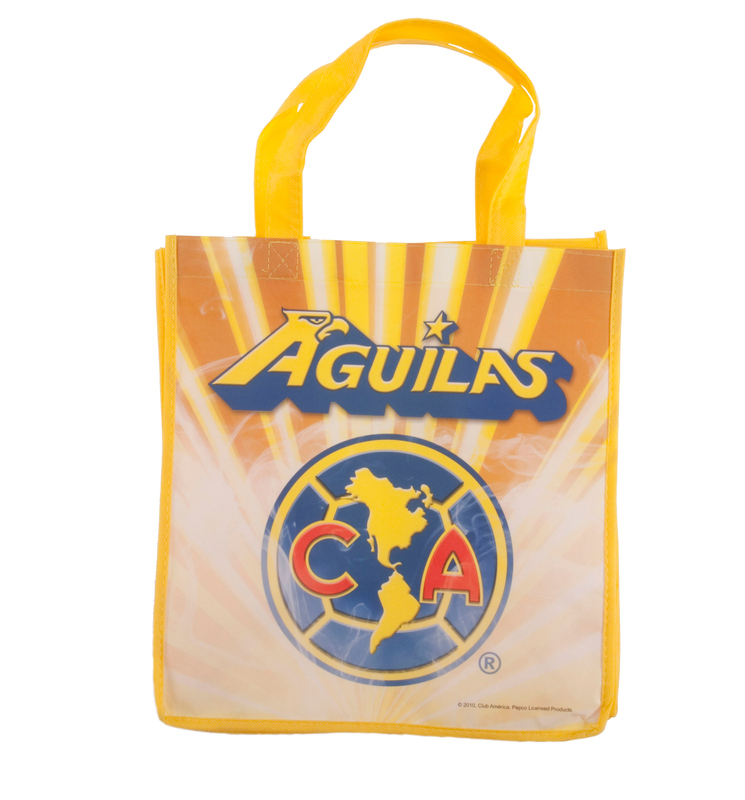 Profession licensed teams provide logos and strict guidelines for their use. 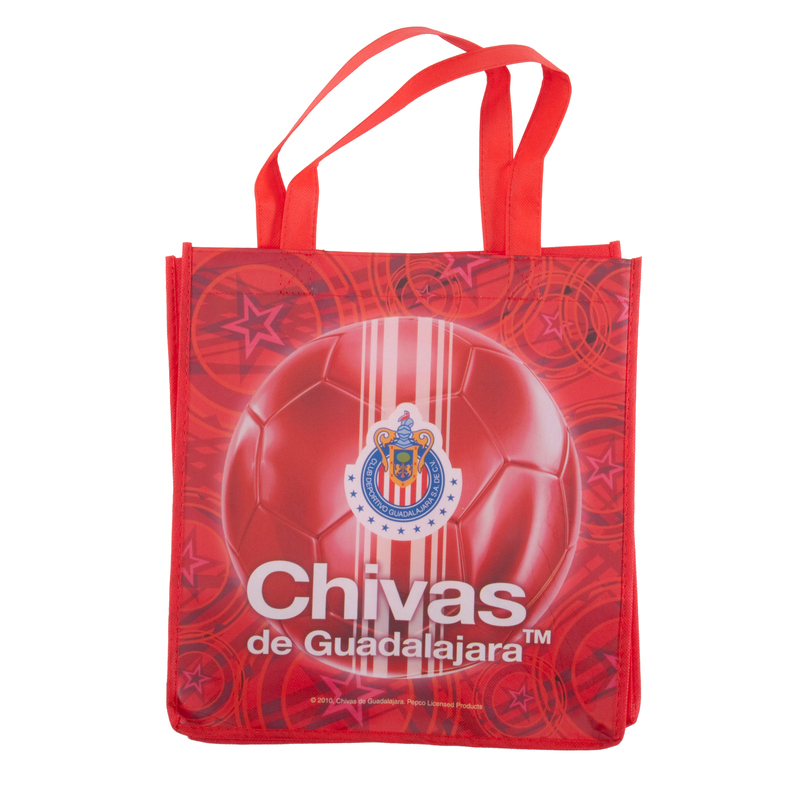 These designs were selected from 10 designs that were submitted to each team. While it is important to follow all of the licensing guidelines, you still must create a unique product. I was able to combine a number of different elements, as well as add uniqueness and flair.